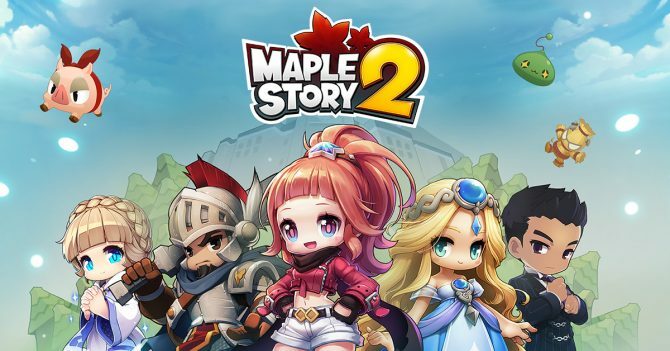 MMORPG MapleStory 2 is available globally today via Nexon Launcher and Steam for PC users. 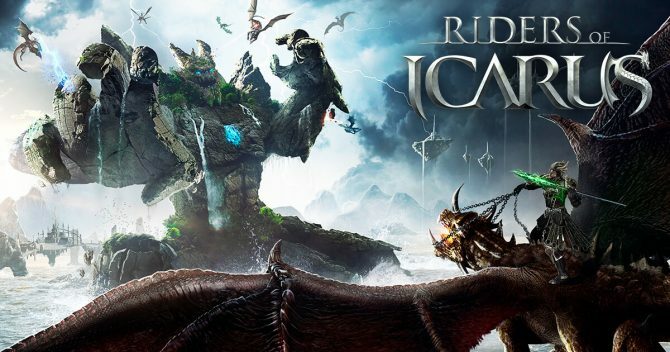 The sequel provides improved gameplay quality, a progression and growth system, plus much more. 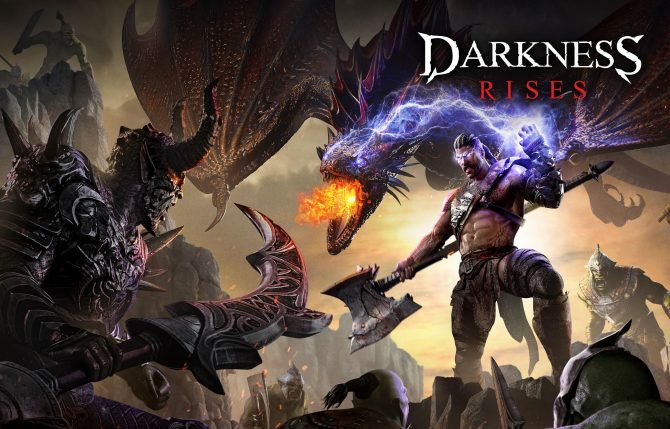 Third-person action RPG Darkness Rises is a mobile game that features many familiar voices from some of gaming's most popular role-playing titles. 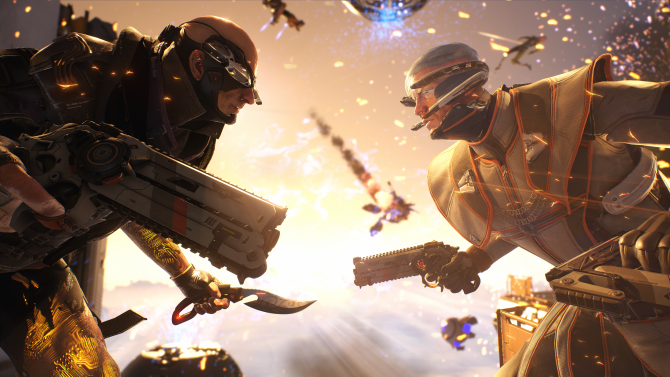 Nexon's first-person competitive shooter LawBreakers had a rough time in 2017, and the publisher tied a portion of that to the rising success of PUBG. 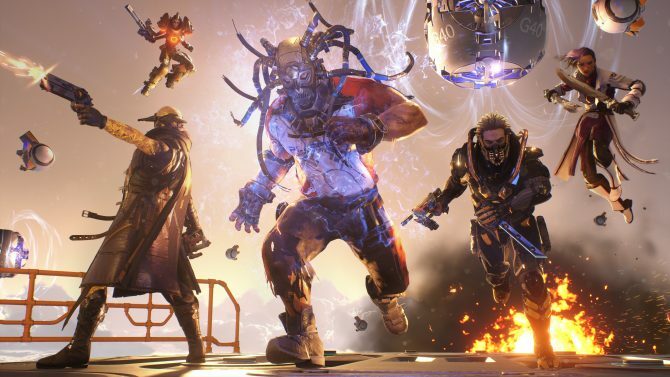 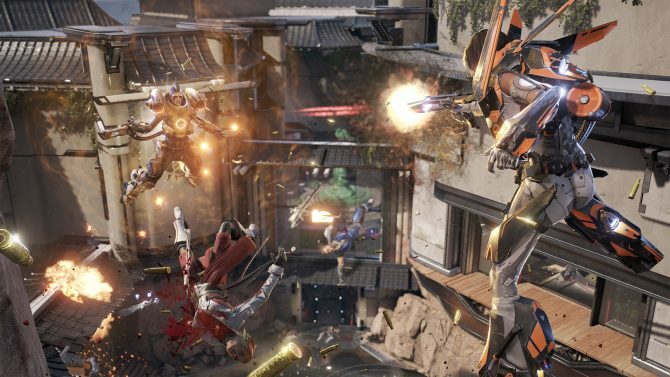 A content roadmap for Nexon and Boss Key Productions' LawBreakers was revealed to include more than a couple new maps still to come this year. 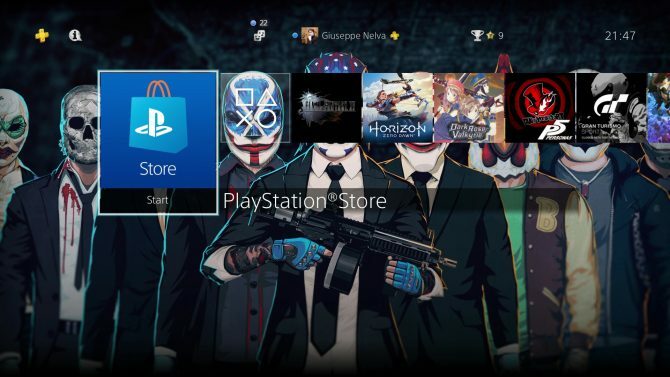 PayDay 2 Crimewave Edition: The Most Wanted and LawBreakers get PS4 themes released today on the North American and European PlayStation Stores. 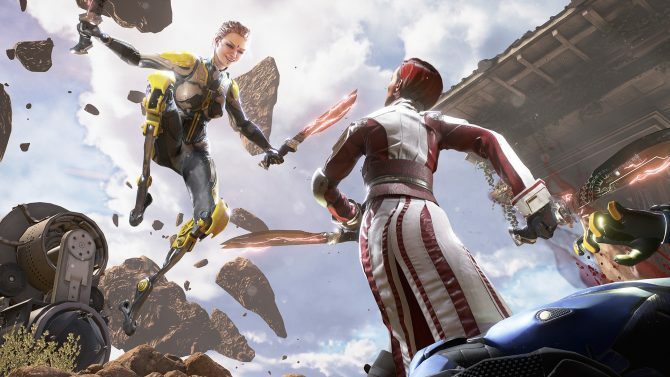 Cliff Blzezinski's LawBreakers will focus on frame rate on both PS4 and PS4 Pro, while not all hope is lost for Xbox One. 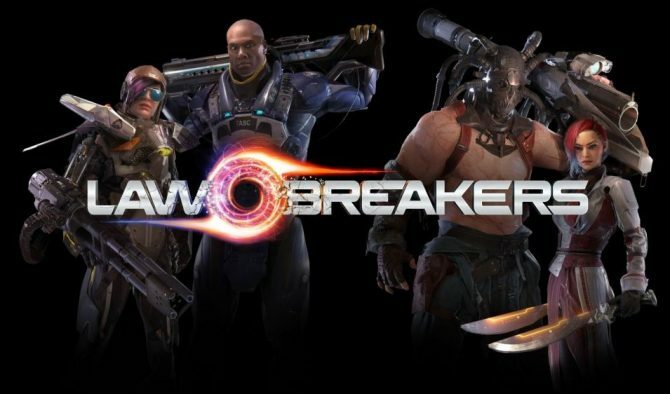 Nexon released a free PS4 theme of BossKey Productions' LawBreakers to celebrate the announcement of the PS4 version of the game. 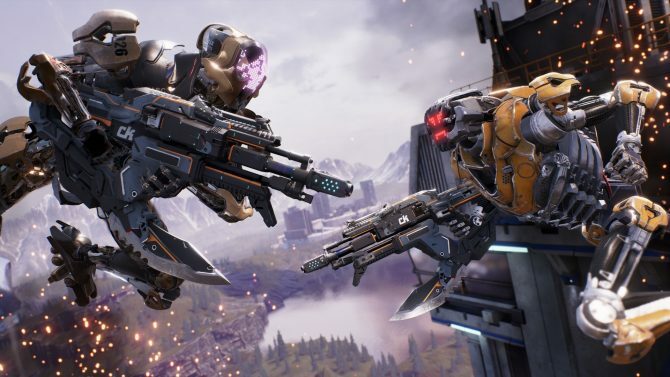 BossKey Productions' gravity-defying FPS LawBreakers is getting a PS4 version, launching day and date with the previously announced PC version on Steam. 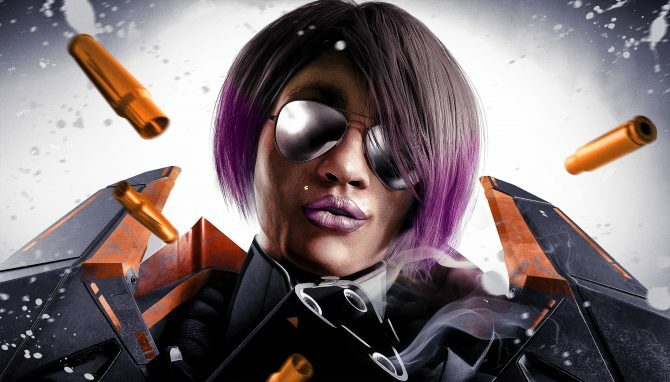 Today Nexon released a new trailer of Need For Speed: Edge, that will soon enter its third closed beta phase in South Korea. 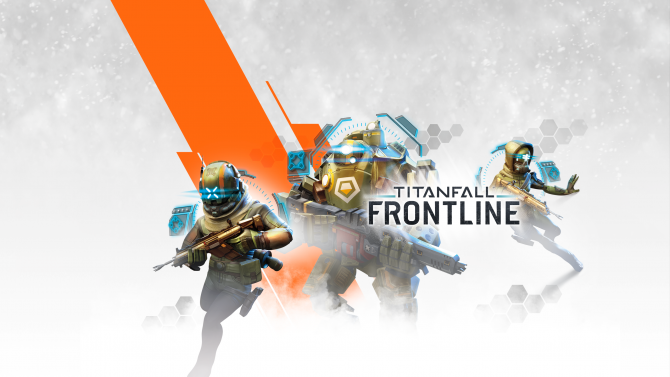 Respawn Entertainment, Nexon, and Particle City have revealed Titanfall: Frontlines, a strategy card game coming to both iOS and Android this fall. 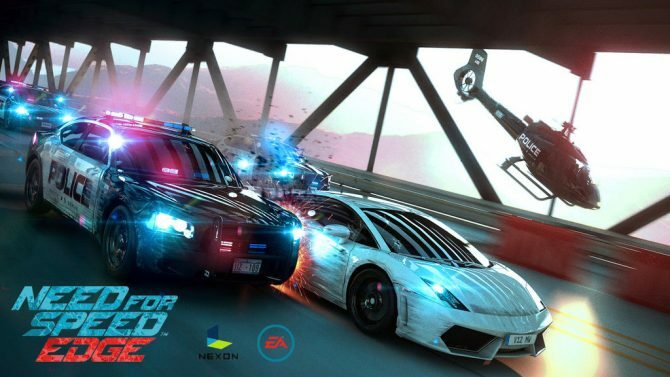 Today Nexon Korea released a new trailer of the Frostbute 3-powered online Need For Speed game Need For Speed: Edge, that will enter it's second closed beta phase in South Korea on March 20th. 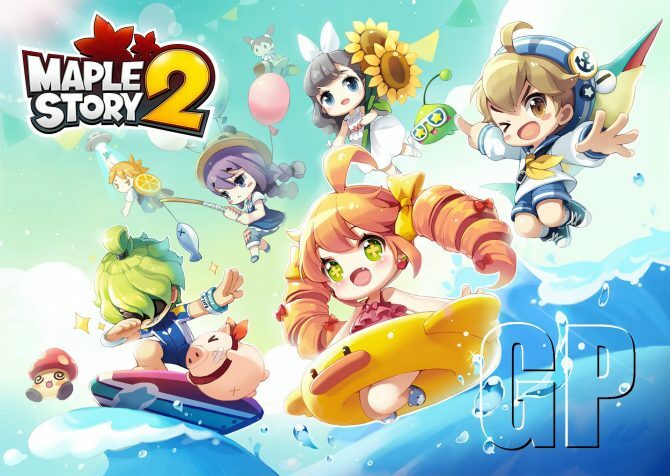 Nexon Korea released a new trailer and a large batch of screenshots of Sudden Attack 2, the upcoming sequel of Sudden Attack, which is basically the most popular online shooter in Korea. 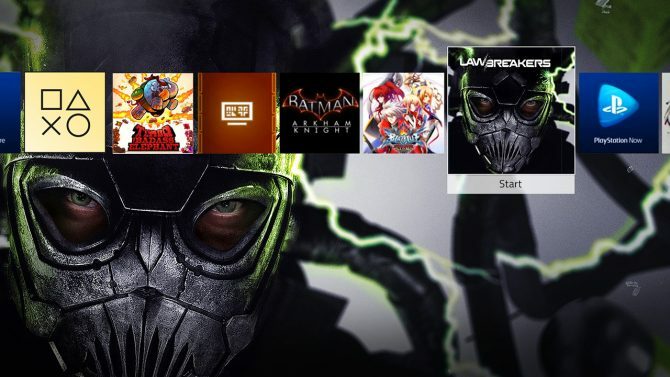 Need for Speed: Edge, the online racer built in FrostBite 3 in collaboration between EA Spearhead and EA Spearhead, was heavily featured at G-Star in Pusan, and today we get more gameplay videos.